Whether you need start to finish direct mail design, or just a little boost, we can provide what you need. We’ll create your mail piece from scratch and 100% customizable to your preference. Our end goal is to create something that meets the standards and characteristics of what you envisioned for your mail piece. Understanding what works, your finished product will be highly effective and aesthetically stunning. We’re more than happy to provide as much or as little creative direct mail design help as you need. If it’s as simple as giving you a design critique with a few pointers or helping you make the finishing touches, we can do it. We don’t believe in forcing your design into some pre-made template, especially if that template isn’t right for the message you’re sending. 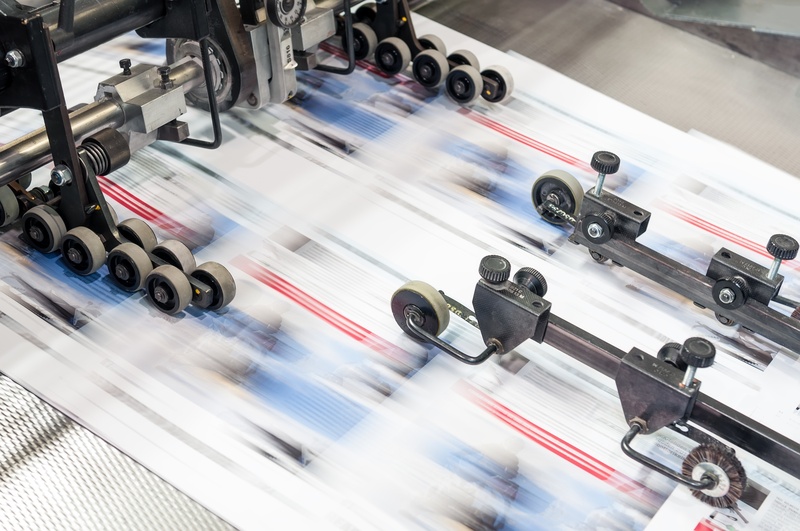 With significant design experience in direct mail marketing, you can be confident that your targeted mail piece will send the right message to the recipient. Keeping your objectives in mind, we understand what works in direct mail and will apply that with your design. To Get Help With Creating a Mail Piece, Give Us A Call Today!